The Office of Campus Life, part of the Division of Student Success, provides a student-centered educational environment that encourages all students to think critically and creatively. We also nurture students as they develop values and ethics, grow respect for human diversity, and make responsible choices as part of their healthy emotional, physical, and spiritual lifestyle. 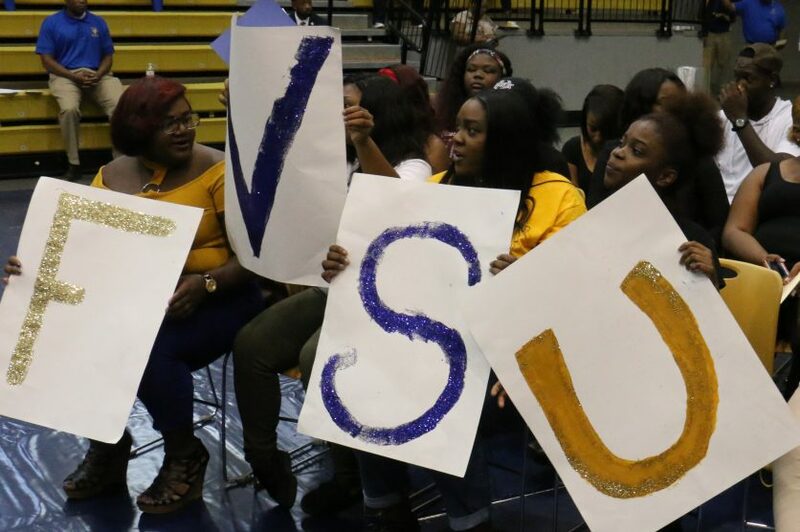 As part of the collegiate experience at FVSU, students have an opportunity to explore a variety of extracurricular activities which include student organizations, departmental associations, and leadership development. Stay connected with campus activities by registering at orgsync.com. 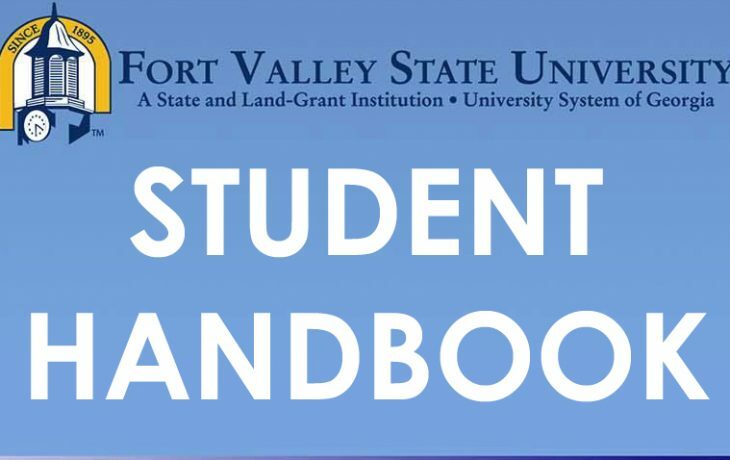 The FVSU Student Code of Conduct governs the actions of every student. Each student should be well informed about its contents. 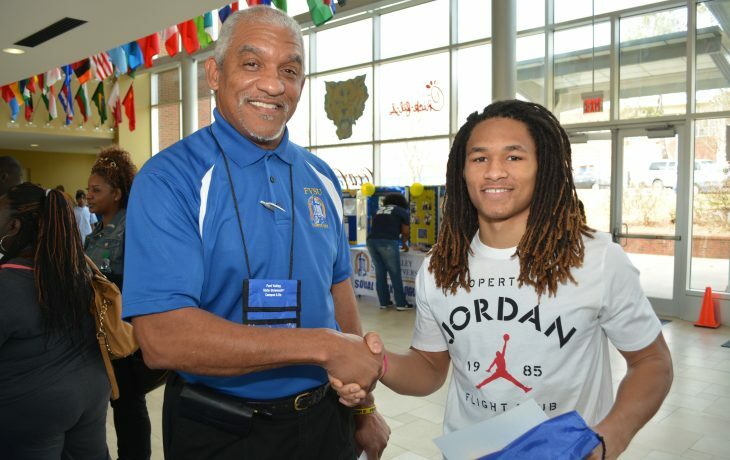 Dean Wallace Keese oversees FVSU’s robust campus life. 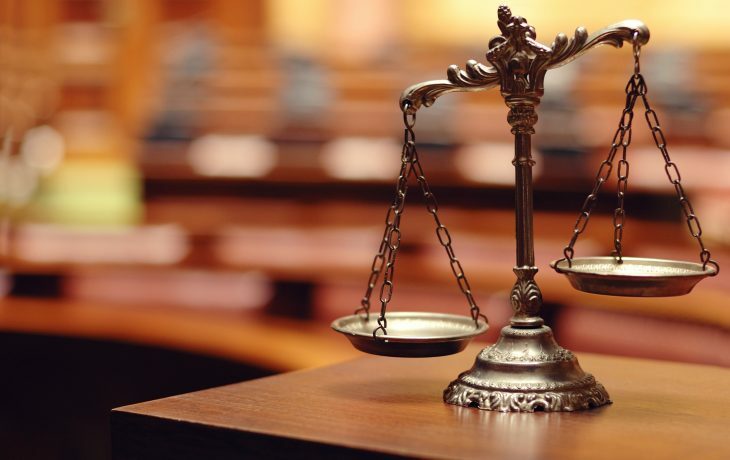 The Office of Judicial Affairs is established to serve FVSU students in two capacities: advocacy and disciplinary. 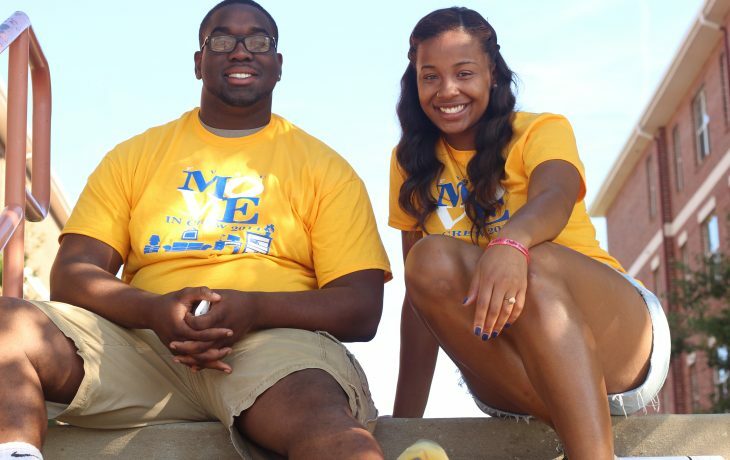 More than 60 clubs and organizations are active at FVSU.